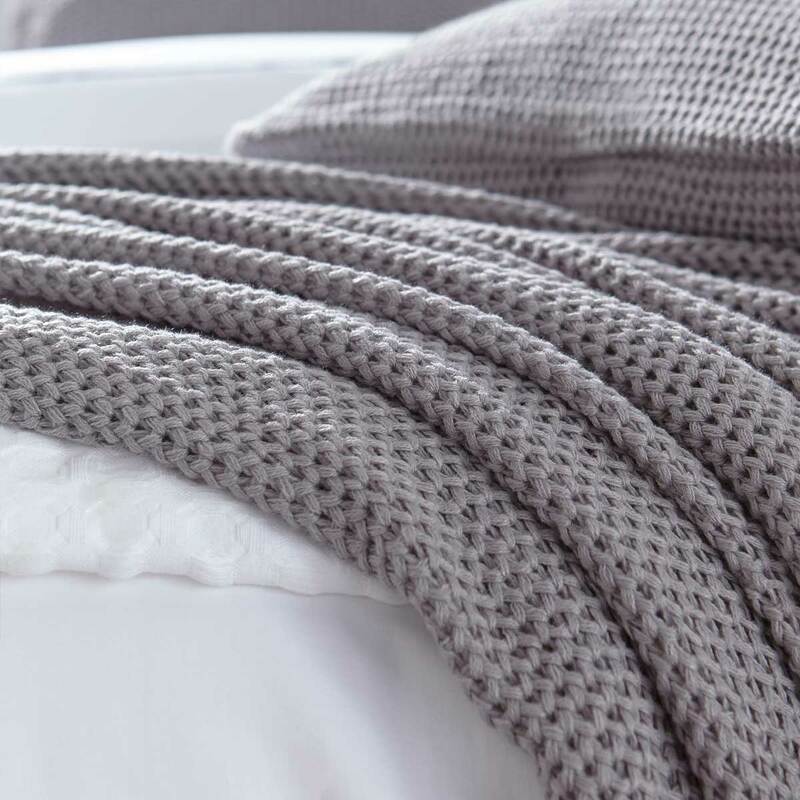 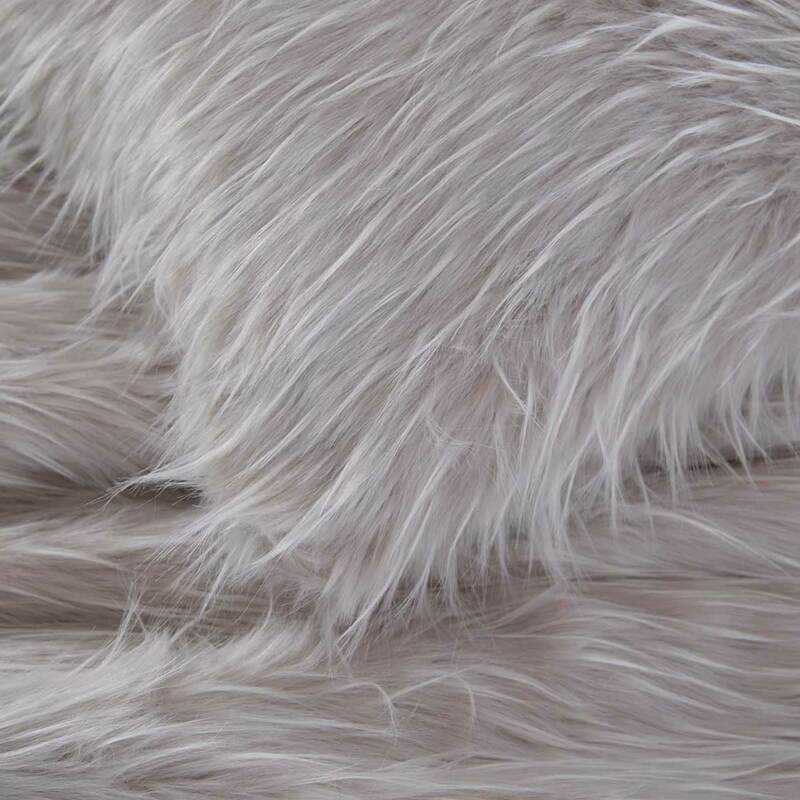 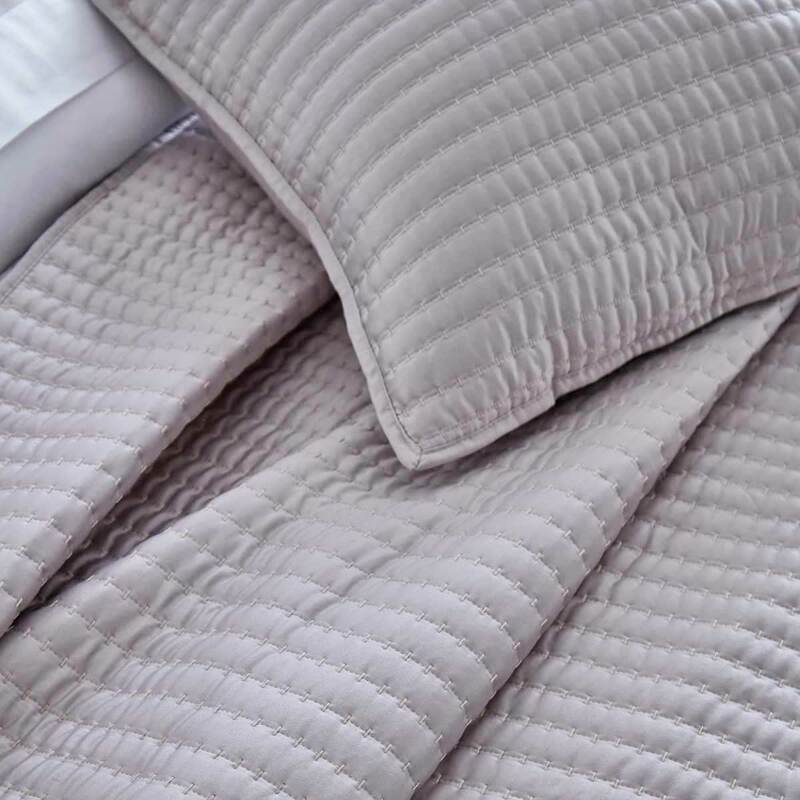 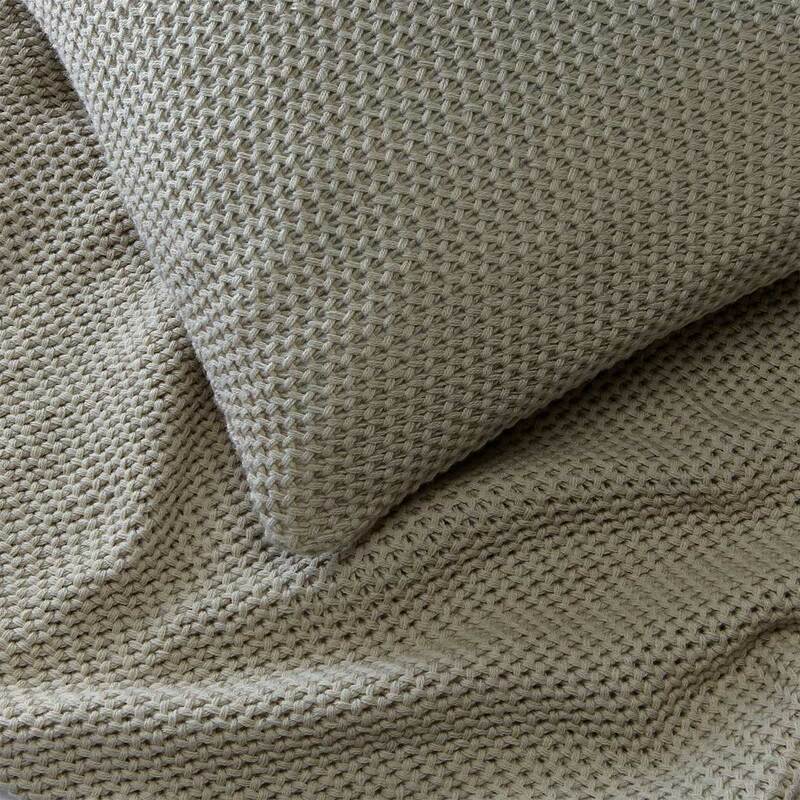 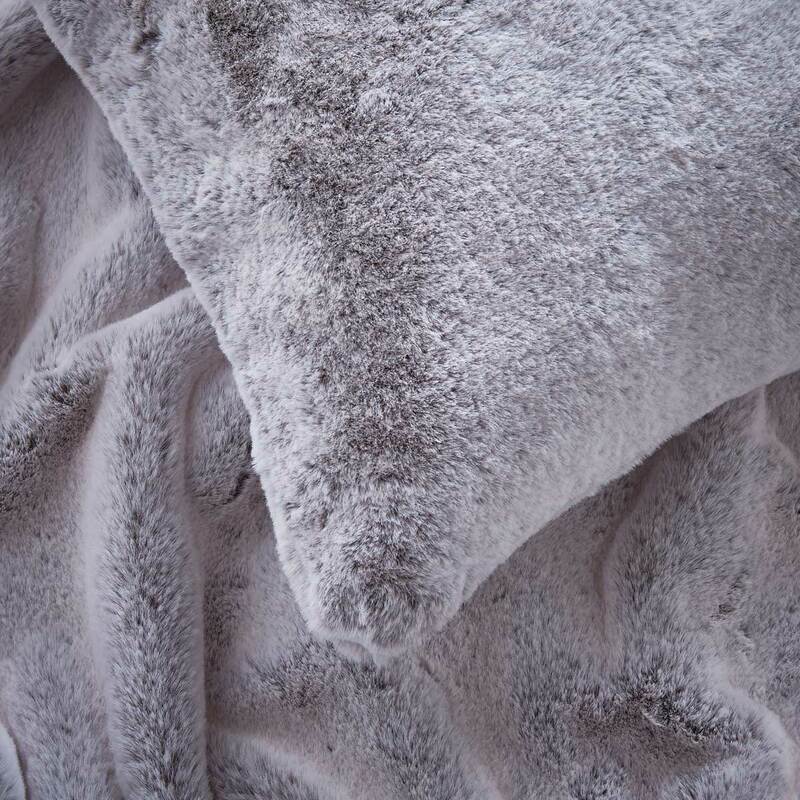 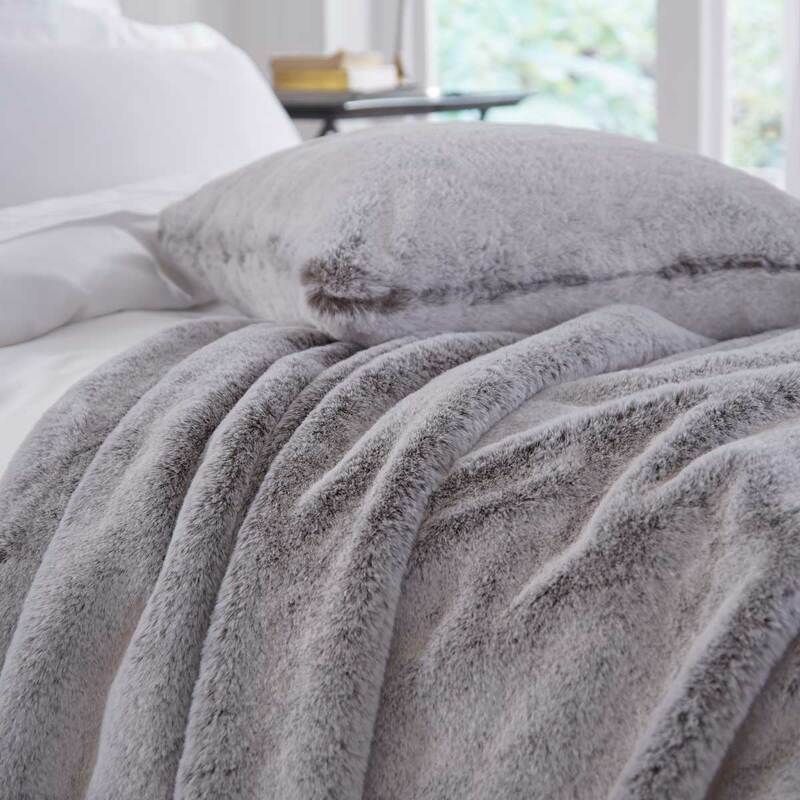 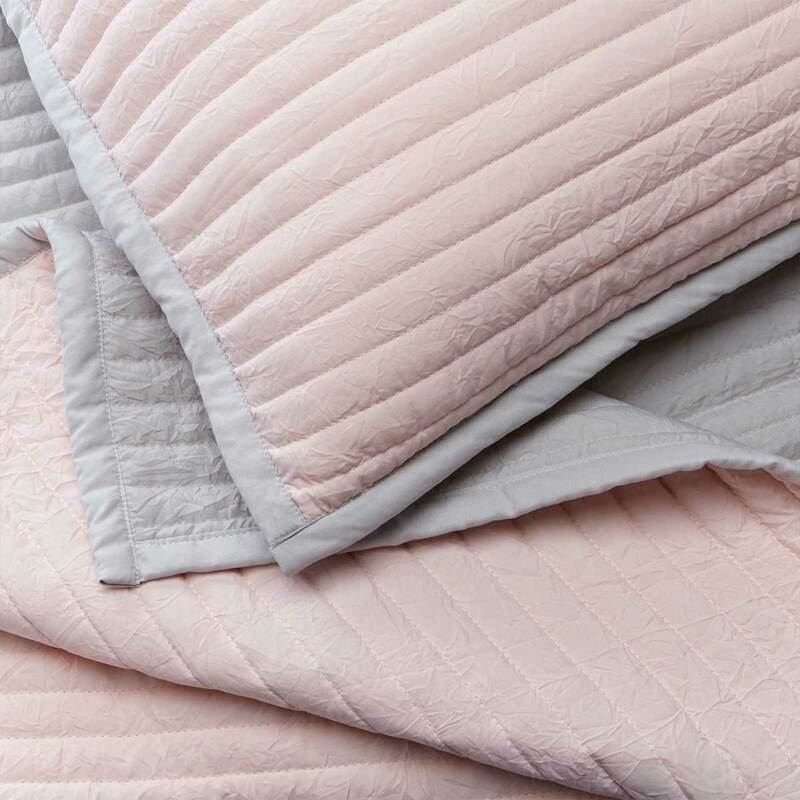 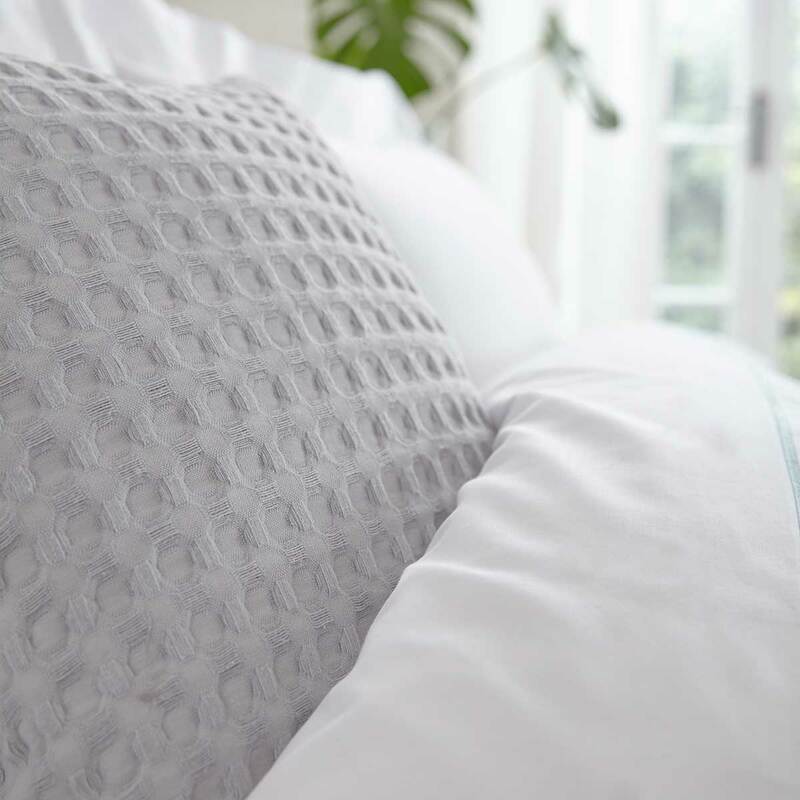 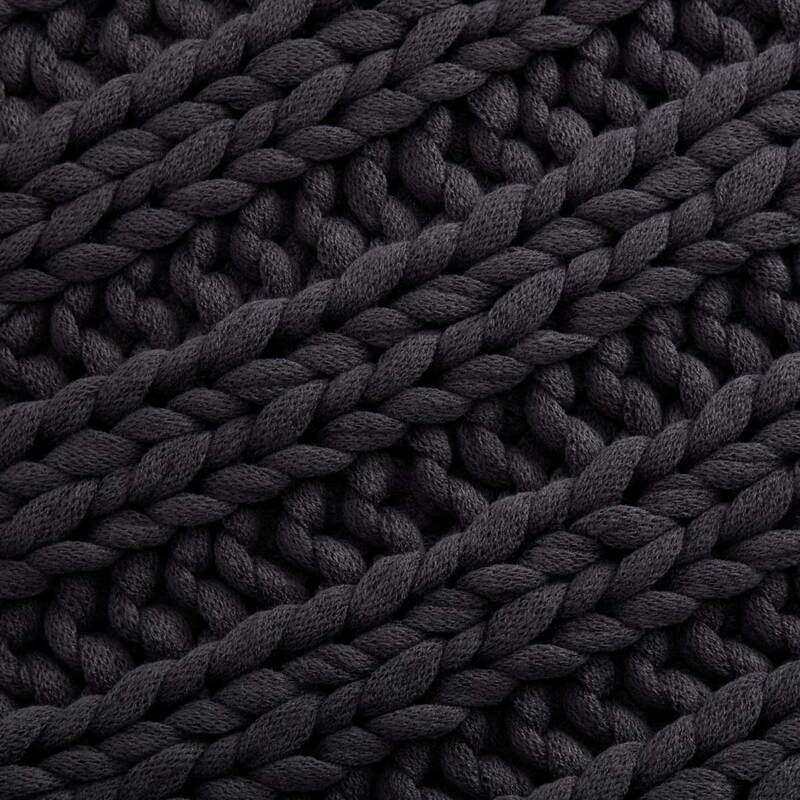 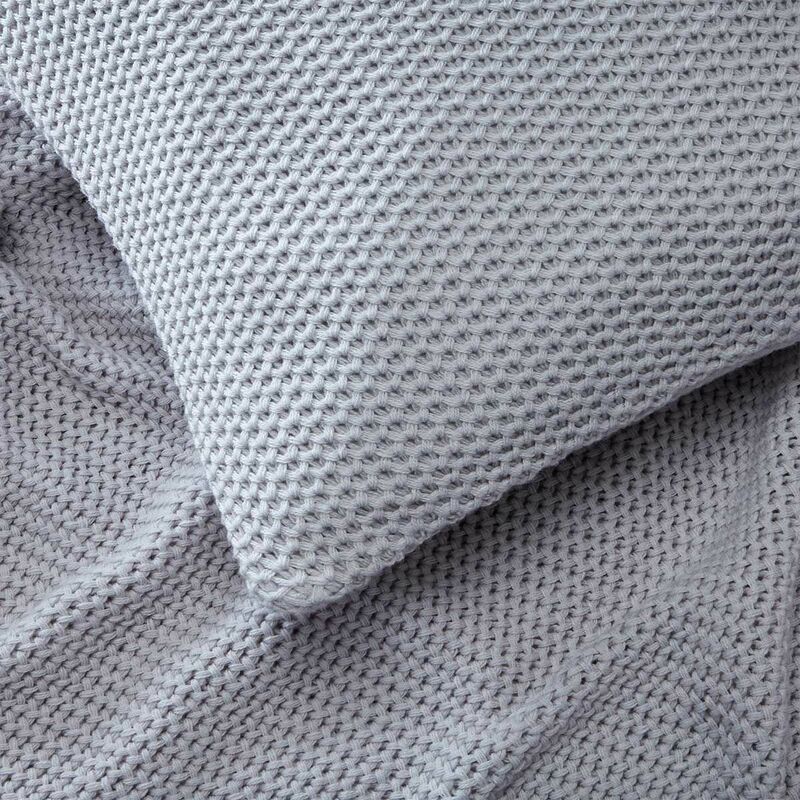 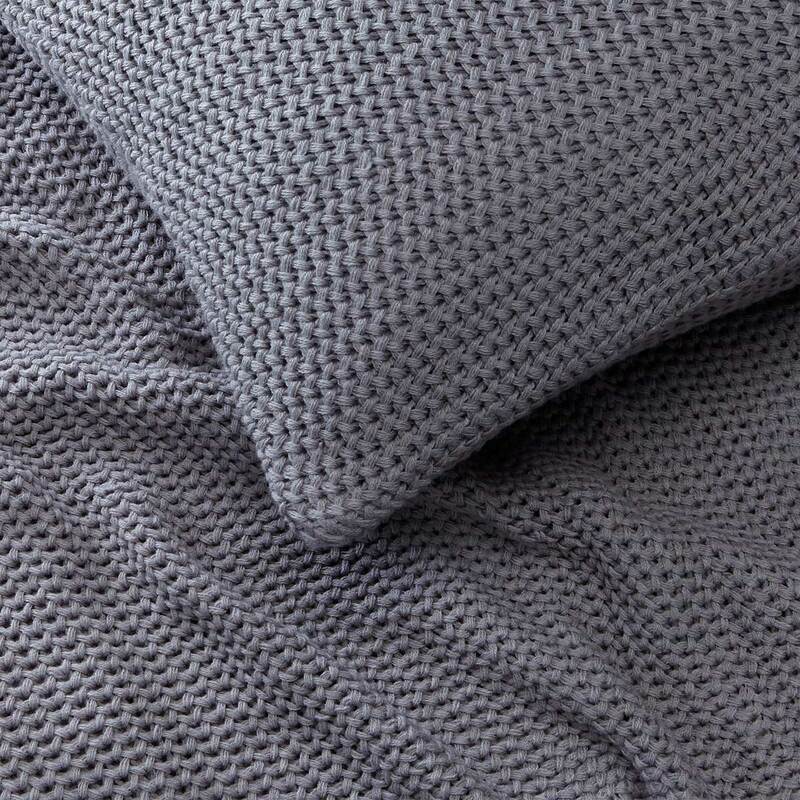 Dress your bed to perfection with DUSK.com’s range of luxury bed throws and matching decorative cushions. 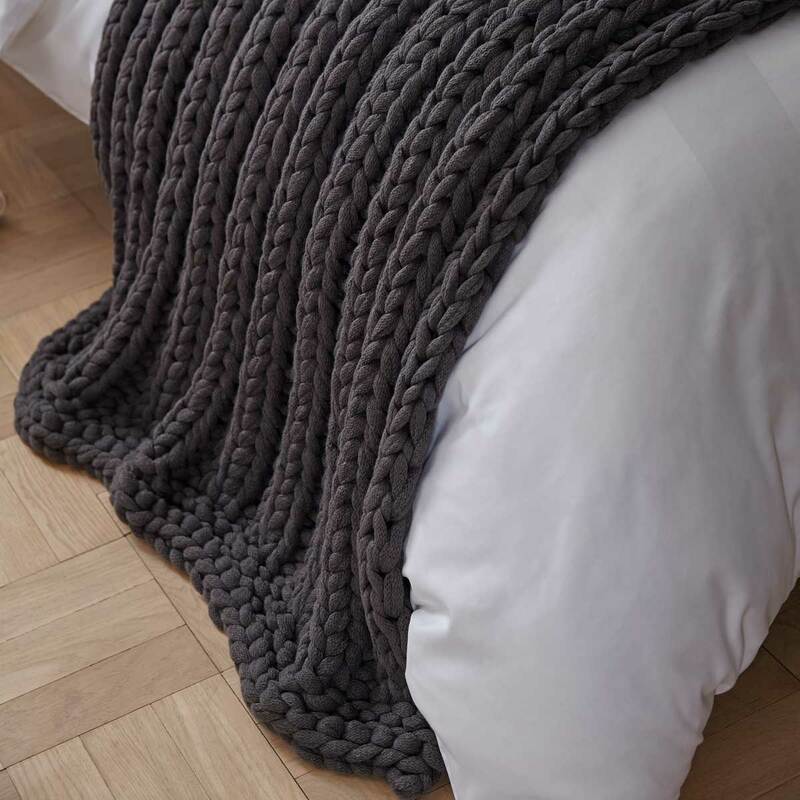 Ideal for completing your bedroom or updating your look. 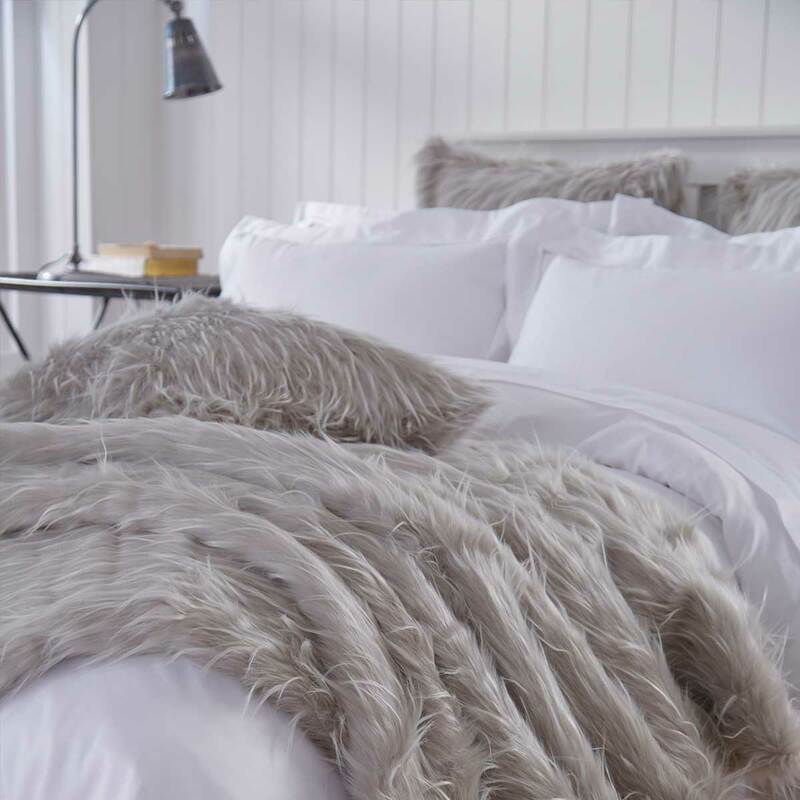 The DUSK.com Collections feature key pieces to dress your bed for a more luxurious and homely feel or give the hotel-inspired look to your guest bedroom for ultimate bed envy. 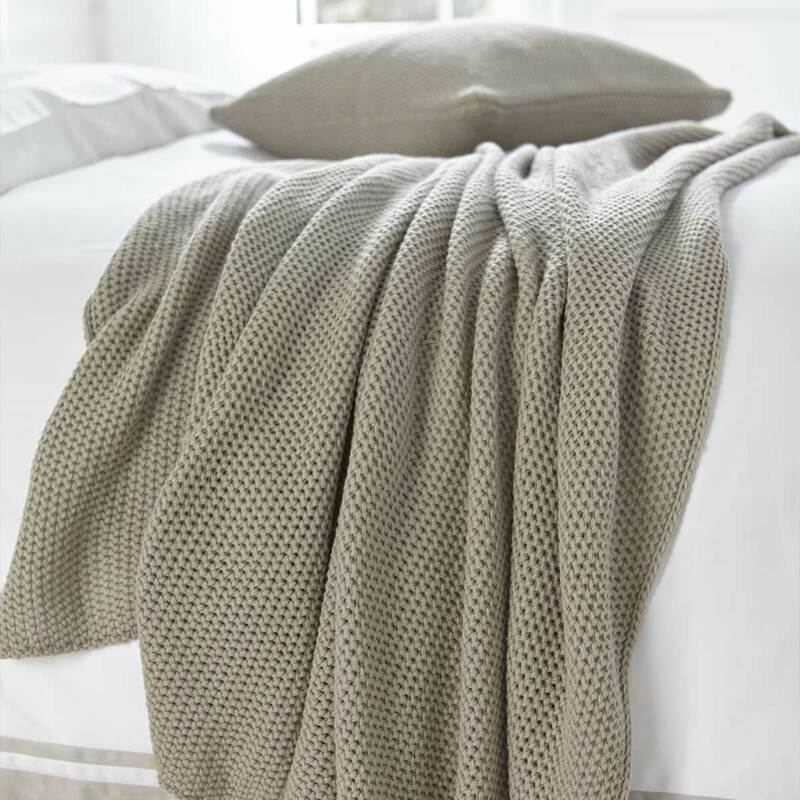 Bed throws and luxury cushions are a simple way of updating your look from season to season with single bed throws and double bed throws. 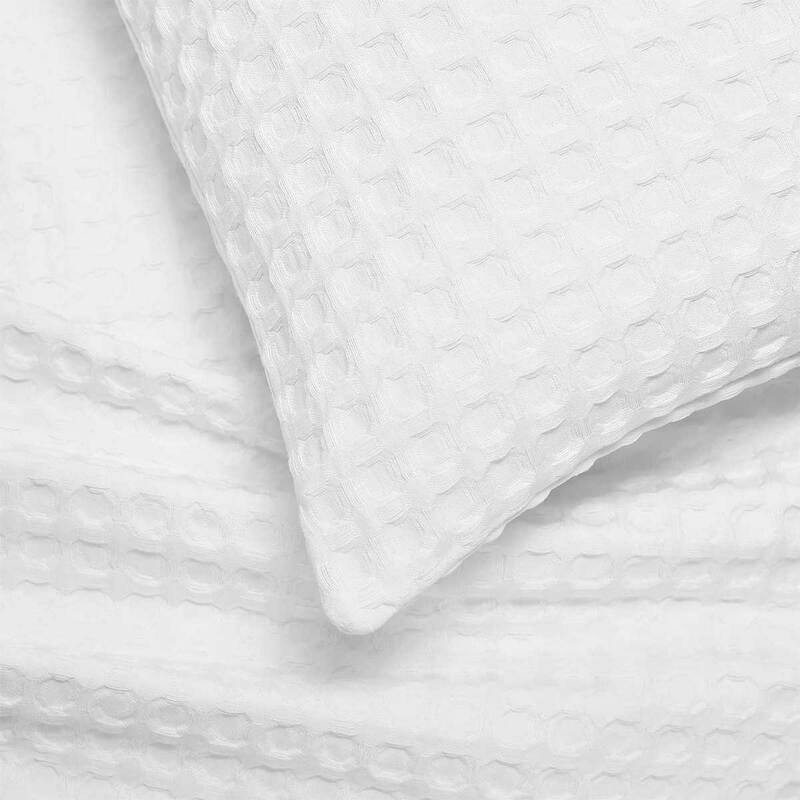 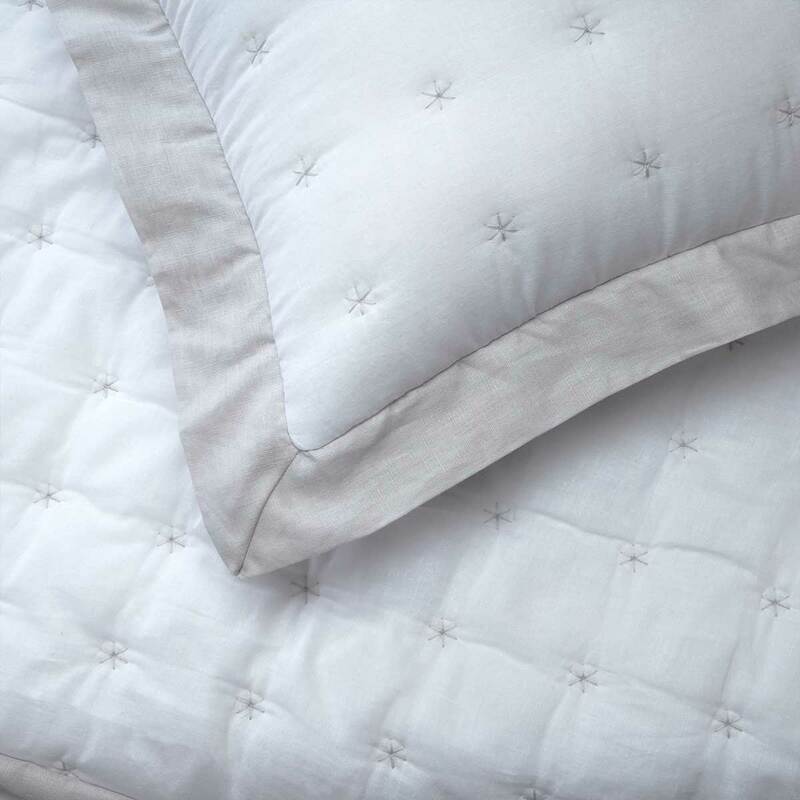 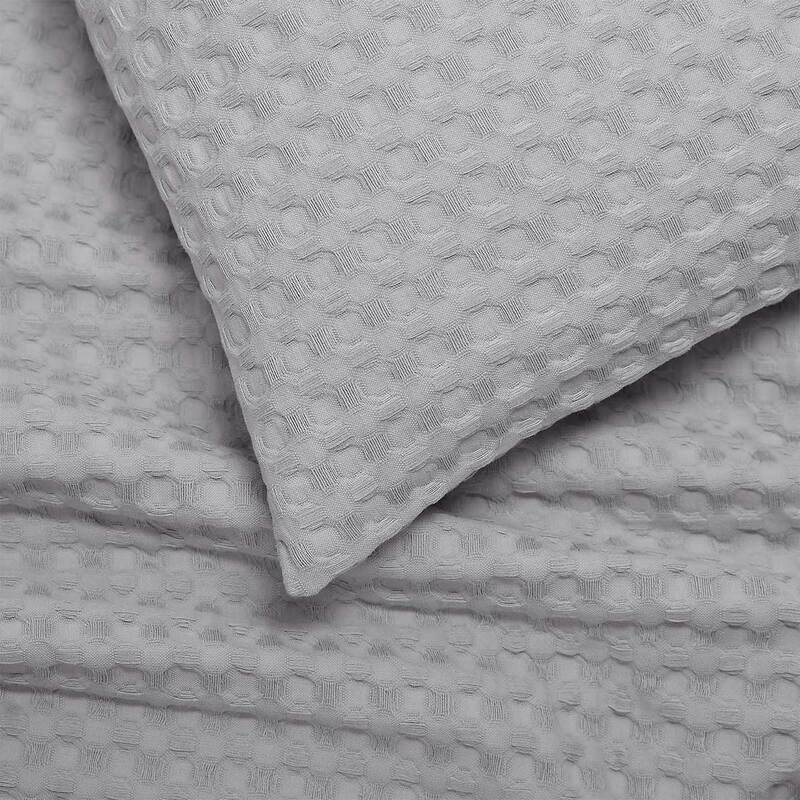 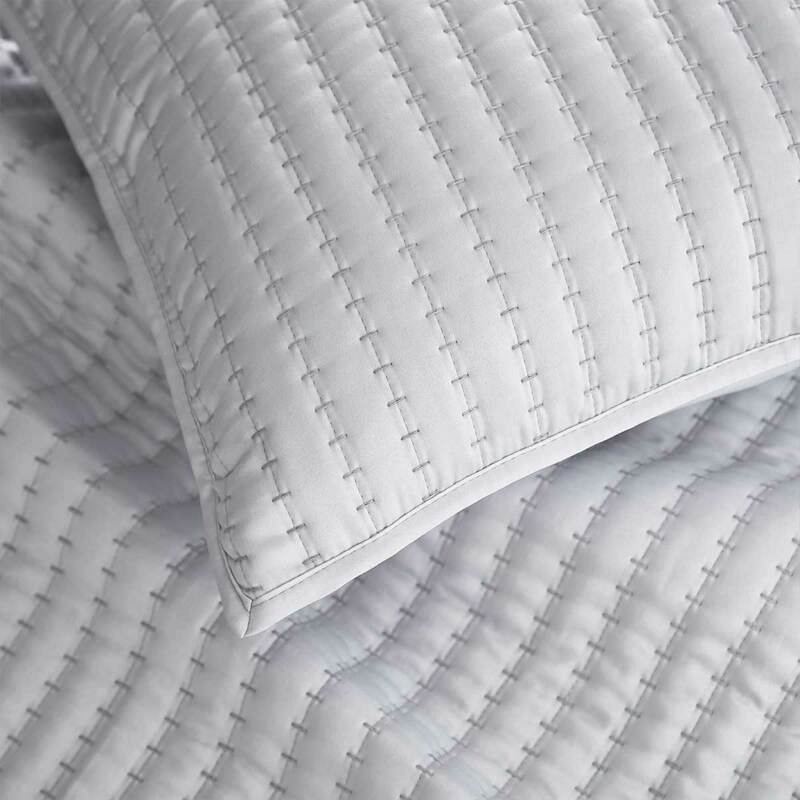 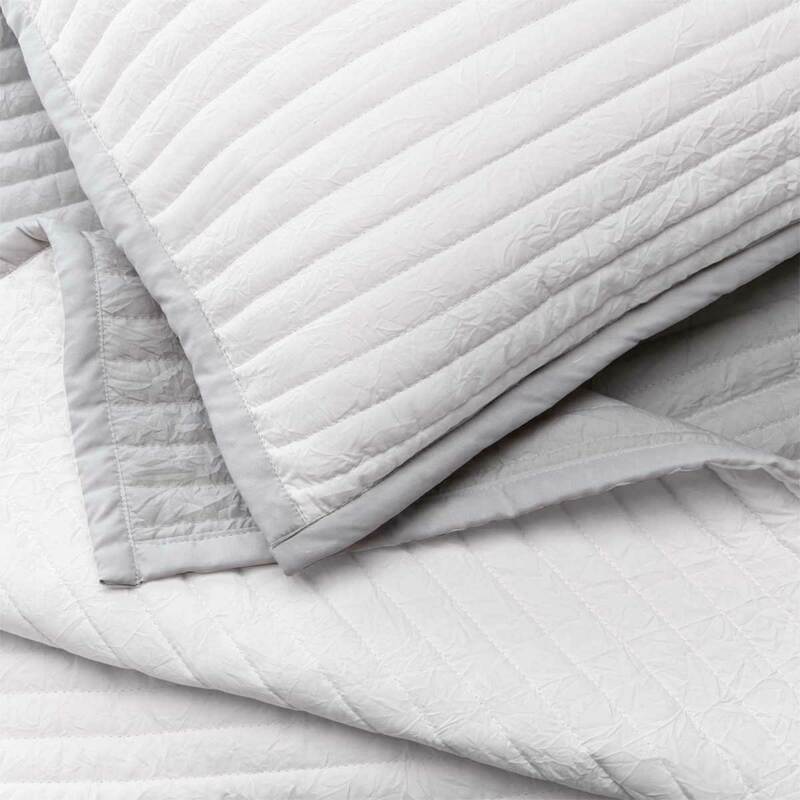 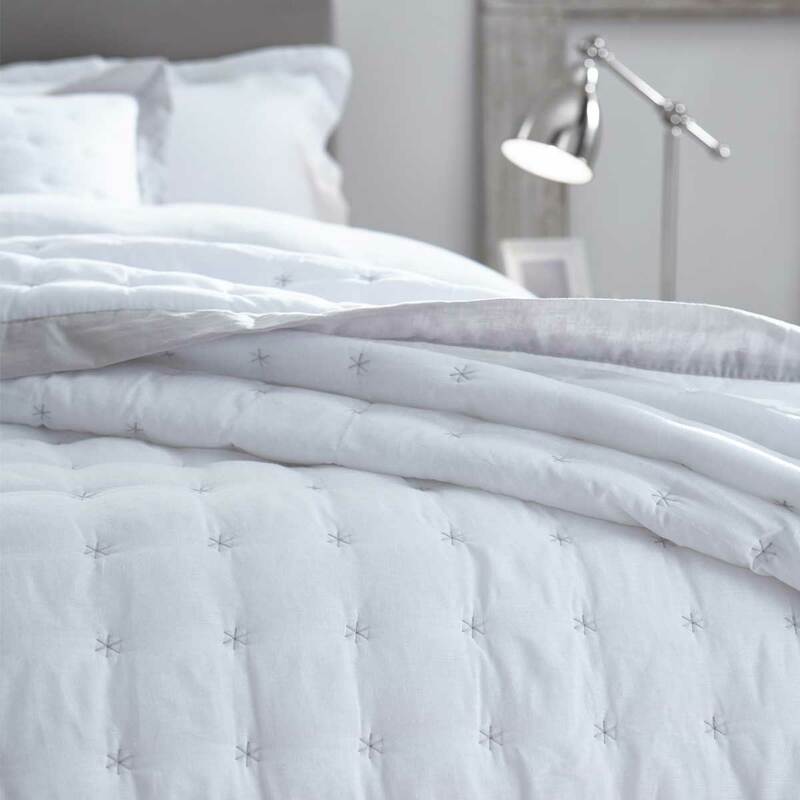 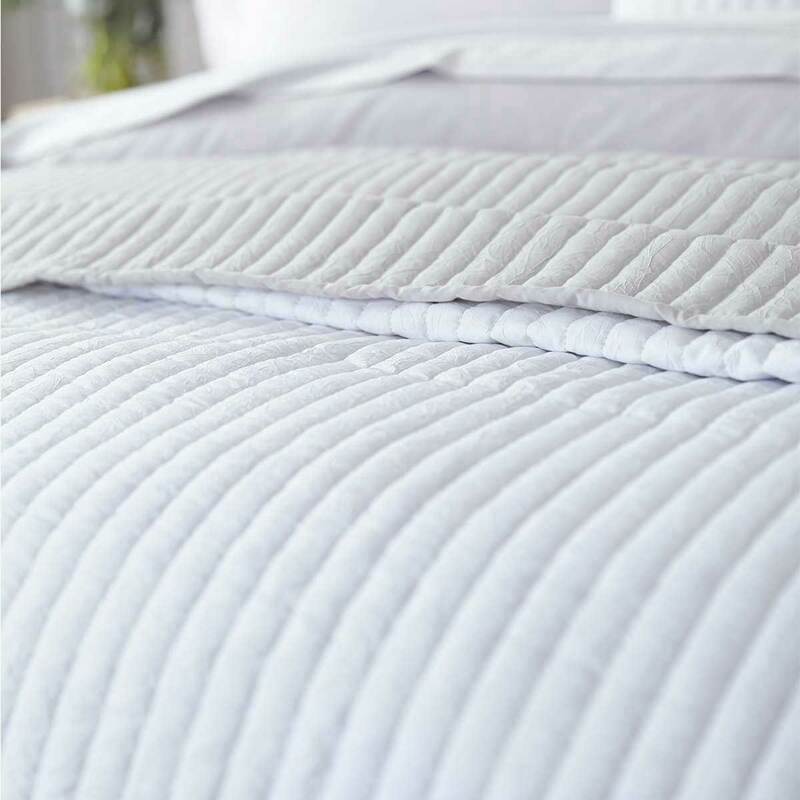 Indulge larger beds with a hand- finished bedspread to compliment bright white bedding.